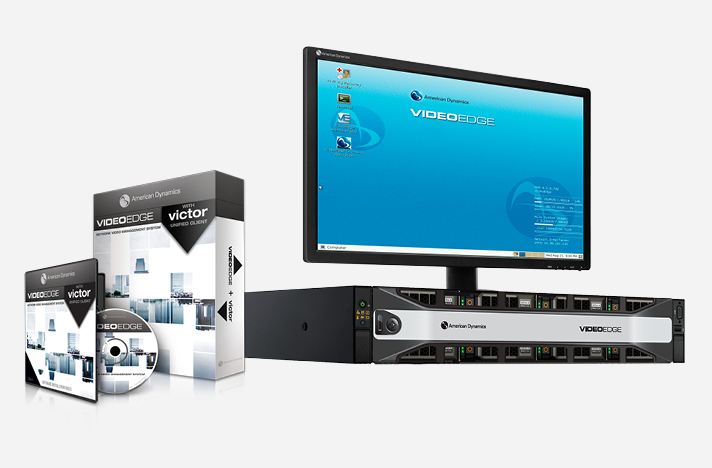 AC2000 seamlessly integrates with VideoEdge NVR's, giving the operator a range of video related facilities to generate alarm reports with recorded video playback. The interface also allows system operators to view live video feed, configure live video popup on alarm, export video playback clips, take video snapshots, and control camera positioning and presets. This high level two-way interface allows a user to fully integrate the power of an American Dynamics VideoEdge system into the central AC2000 Security Hub application. 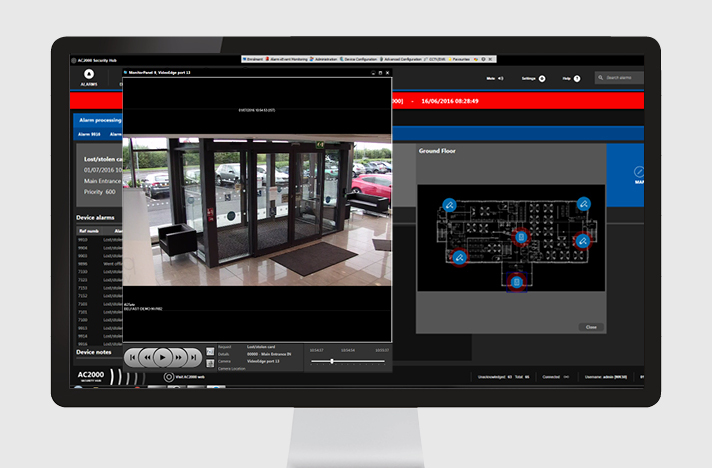 AC2000 Security Hub enables all alarms, events and associated camera footage to be displayed centrally on the AC2000 security management system, including the ability to receive alarms from the VideoEdge such as video analytics.